Would you like to attract decision makers without cold-calling? David Stelzl explains how in his best-selling book, The House & The Cloud. Written for Sales People! Product Agnostic! The Secret to Penetrating New Accounts FAST! Every company you call on has an urgent need! The problem is that they don’t know it, and getting them to listen is almost impossible…until now. The House & The Cloud provides a simple process to gain access to the right people, where security decisions are made. Find out how you can attract 30 new clients in just 60 minutes, get invited to board meetings, and be called on by executive management as a personal risk adviser. And Show Your Clients Why They Need YOU! If you provide security solutions, especially assessments and managed security solutions, you’ll want every one of your customers to read this. Without beating around the bush, David tells business leaders (in direct business language) they need your help! Not only can they NOT afford to maintain the right level of security people, but they can’t afford the ongoing detection technology. Except with very large F500 accounts, they’ll want to outsource to you. David also provides insight into what your company must offer to small and mid-market companies in order to be relevant in today’s threat environment. Digital Money educates your prospects and handles their objections so you don’t have to. Get 30 New Clients in Just 60 Minutes! This complete TOOLKIT will take you from initial planning through a successful sales conversion. Start with the detailed video training programs to give you every aspect of event planning necessary to create a conversion. With over 20 years of successful lunch & learn selling, David takes you through his journey, showing how he went from 2 attendees (with no conversion) to an average of 30 attendees and nearly 95% conversion averages. You’ll also get David Stelzl’s detailed slides and downloadable resources will provide you with everything you need to get started, including schedules, topics to use, sample invitation letters, and call scripts… and we’ll provide you with David’s Quick Reference Guide to keep you on track as you plan new events. While we can’t guarantee you’ll close 95% your first time around, we can show you exactly how David consistently creates a conversion to get you on your way to success. Complete video training on how to plan successful, high-conversion, events. Online resource site including updated sample invitations, call scripts and more. Complete follow-up program with email templates that will multiply your conversion rates. BONUS: Free planning coaching call ($500 Value). 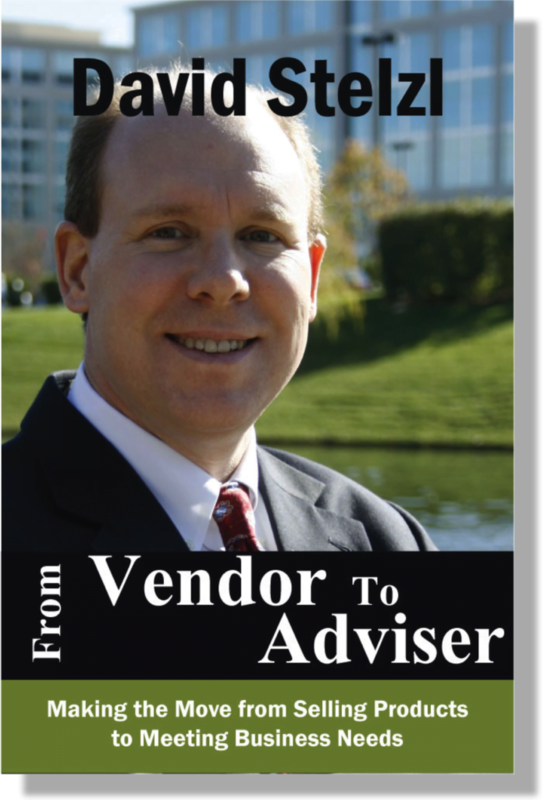 In a compilation of over 20 years of practical sales/consulting experience, David Stelzl combines marketing, selling, and presentation skills to help sales teams move from selling products to advising clients. Sales are limited by the value you demonstrate in your initial meetings. This book provides step by step guidance on how to create and demonstrate the value needed to close business at the buyer level. Find practical wisdom on topics such as setting up meetings and accessing buyers, tips on successful, educational marketing events, insights on using assessment and discovery, and guidance on writing proposals that win. You’ll also learn how to set fees with profit in mind, strategize on negotiation tactics, and effectively use social media in the sales process. This book provides an immediate pay raise if you do what it says! If you’re looking to build your prospecting list, a well-written lead magnet will do it. 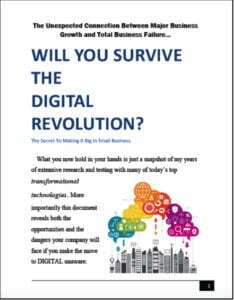 This eBook is the perfect solution. 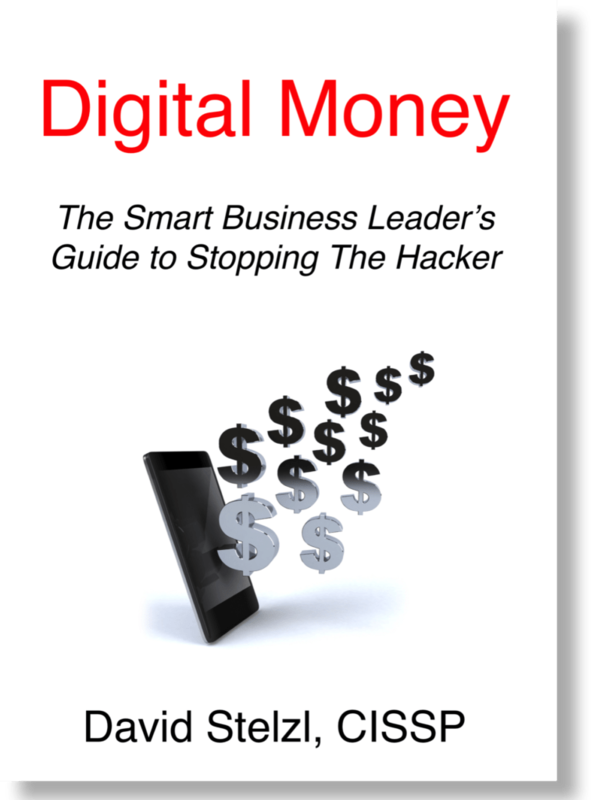 Written to small and mid-sized business executives (all based on Digital Money), business leaders will discover just how vulnerable they are to today’s threats. 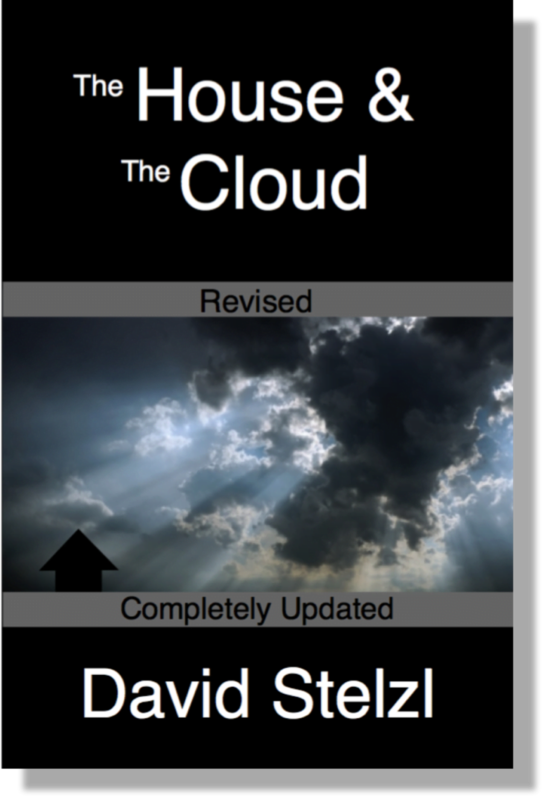 If you’ve studied the House & Cloud message in David’s book, The House & The Cloud, you’ll recognize this powerful message presented directly to the prospect in this 40 page, illustrated book. Put it on your blog, link to it in your emails, or advertise it right on your home page, and start attracting new prospects. Give it more power by asking us about the Lead-Magnet Blueprint – a complete set of instructions on how to up lead magnets and funnels to create an effective digital marketing machine. Click on any product and you will be redirected to our Infusionsoft Checkout – Secure, PCI Compliant, and easy to use. 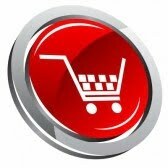 Once redirected, you can click the “Continue Shopping Button” to add additional products from this page. Note to International Customers: This store will not allow physical products to be shipped to countries outside the US, however the digital products will work fine. For international book orders, check on Amazon or contact us directly. Satisfaction Guaranteed! If for some reason you are not satisfied with your purchase, we will be happy to refund your money…no questions asked (but we are always looking for feedback to server you better).